Hurricane Harvey caused one of the most catastrophic floods in modern day US history. What was to be a category 3 hurricane ended up as a category 4 when it made landfall leaving the Texas coast devastated. Many families lost their properties due to severe flooding. 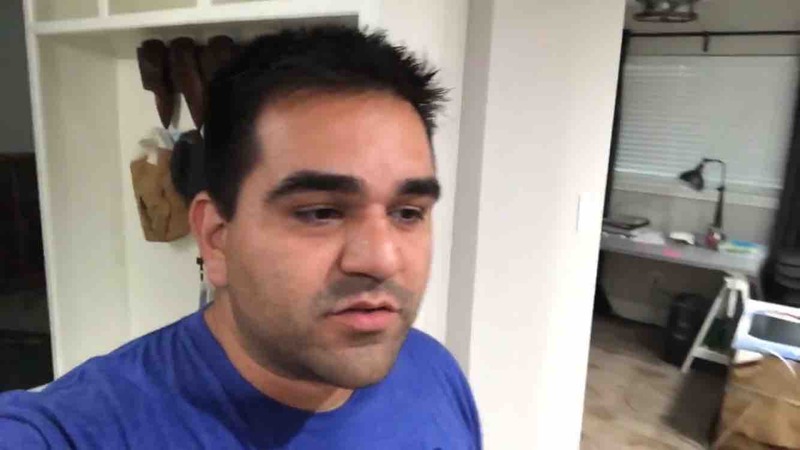 We know it might take some time to recover from something like this but as friends we would like to take some action to help Victor to get his feet back in the game. His house flooded about 3 feet causing damage to furniture, electronics, and even his photography equipment which is extremely important for his job, business and his passion. He loves entertaining people by creating vlogs and videos about his Jurassic Park Jeep he built and the adventures and events he takes it to. He also enjoys sharing his knowledge about Jurassic Jeep building with others who are also in the process of building their own replica Jeep. We want to bring him hope and let him know that he's not alone in this and he will get back in business in no time. 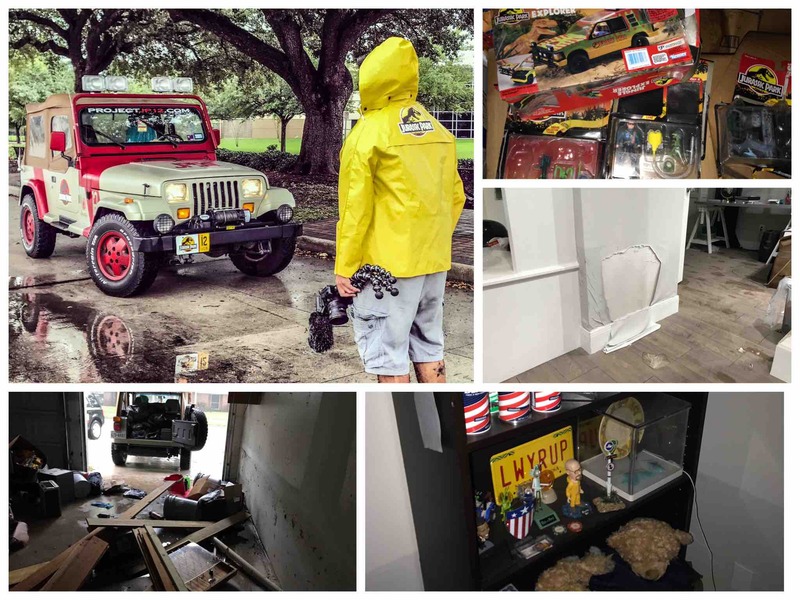 He lost about 85% of his personal belongings among items that are irreplaceable memorabilia like a signed Dr. Seuss picture, movie props, and his favorite new in box vintage Jurassic Park toys and old photos. Anything could make a big difference and every little bit helps. Hey guys I want to show a video that Vic made. Spread the word. He documented how Harvey affected us. We also have many ways you can help us. We made mugs and tumblers and we will donate a percentage to help JJ Watt hurricane relief.